Environmental wellness includes trying to live in harmony with the earth by understanding the impact of your interaction with nature and your personal environment. Many of the SEVEN Dimensions of Wellness involve building stronger relationships with others as well as getting more in tune with ourselves individually. We may not often consider how our environment and the way we feel about it can play a large factor in our overall wellness. Environmental wellness includes trying to live in harmony with the earth by understanding the impact of your interaction with nature and your personal environment, and taking action to protect the world around you. One easy place we can work on our environmental wellness is right at home! When brushing your teeth, remember to turn off the tap. Use a cup of warm water to rinse your razor rather than using the tap. Open your windows. Excess humidity causes mold. If there’s no toxic mold, there’s no need to use any harmful chemicals. Use rugs on wooden floors to save 4-6 percent on energy bills. Use CFL bulbs. It will save 400 pounds of greenhouse gas emissions if you trade in one incandescent light bulb for one CFL bulb. TVs are typically left on standby for 17 hours per day. Unplug your TV when it’s not in use to save electricity. Open the blinds. 10 percent of energy can be saved on heating when you open the blinds during the day for sunlight. Move your refrigerator out of the sun and into the shade. When in sunlight, your refrigerator will work harder to keep it cool. Limit your refrigerator gazing. Peeking inside frequently can cost between $20-$40 a year! Compost kitchen scraps! When food scraps are trapped inside plastic garbage bags in landfills, they create methane—a greenhouse gas. Clean with vinegar. Vinegar is natural pesticide for bacteria, germs, and mold! Use eco-scents. 100 percent essential oils and non-aerosol scents are much better than the chemicals in many synthetic fragrances. Grow houseplants! Not only do plants help add life and beauty to your home, but they also interact with your mind and body in ways that enhance the quality of life. Buy wool over polyester when you can. Wool is eco-friendlier to produce. Shop for eco-friendly paints. When you’re in the process of re-decorating, these paints contain very low levels of volatile organic compounds. 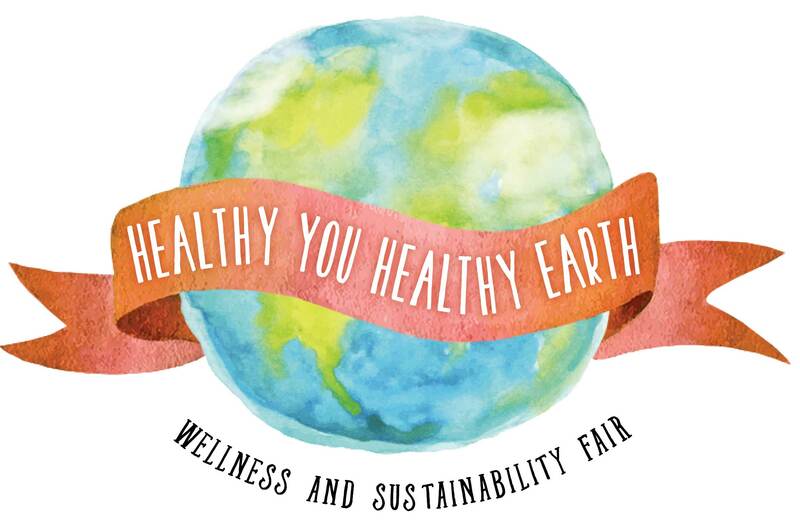 For more than 10 years, Health Promotion & Wellness and the Office of Sustainability have coordinated Healthy You, Healthy Earth. Your environment plays a huge role in overall wellness. Attend presentations on how to improve both areas in your life, visit exhibitors, and register for prizes! This free event is open to faculty, staff, students and friends of Illinois State University.